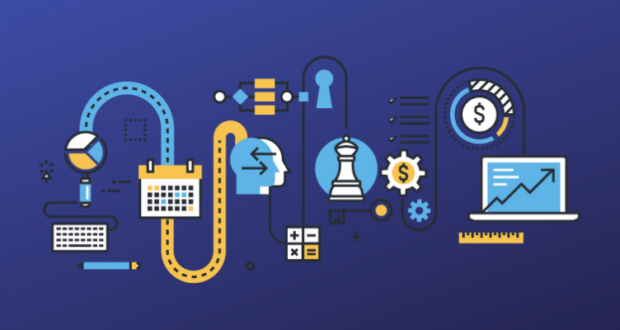 If you’re thinking of starting a conversion rate optimization (CRO) project, it’s highly likely that you’re doing this on a WordPress website. 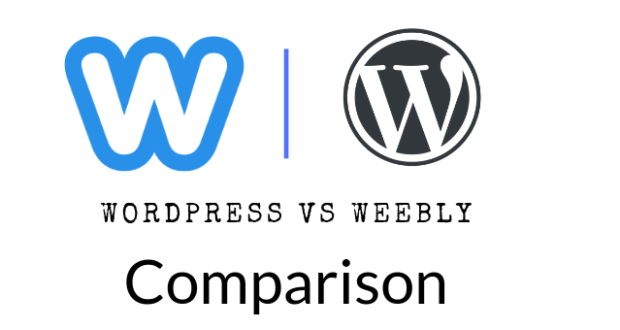 As this WPeka blog suggests, 59.5% of the total CMS market share belongs to WordPress. 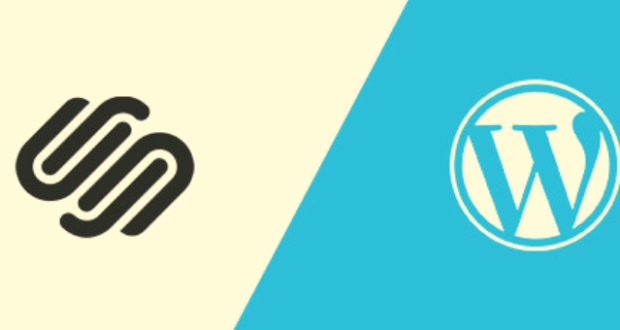 WordPress users include some of the biggest names in the industry. Why should you pay attention to Conversion Rate Optimization (CRO)? In most cases, there’s a lot of investment done in one way or another to increase CRO. Higher CRO means that you’re most likely to get higher Return on Investment (ROI). Optimization also guides you to improve the average attention span of your visitors and give them new and interesting stuff to be excited about before they get bored of the same old data. 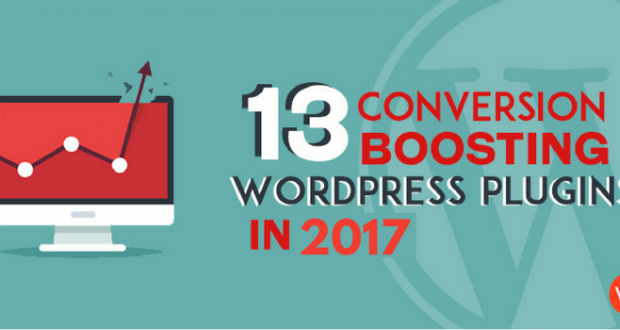 That’s the reason why we get you 13 Conversion boosting WordPress Plugins in 2017. According to Moz, 8 out of 10 people don’t read past the headline. This goes to prove that it’s extremely crucial to get the headline right. 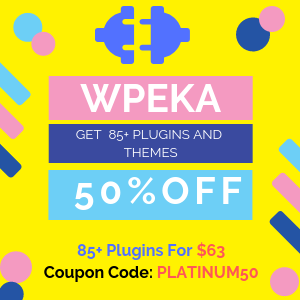 These plugins will help you in this. 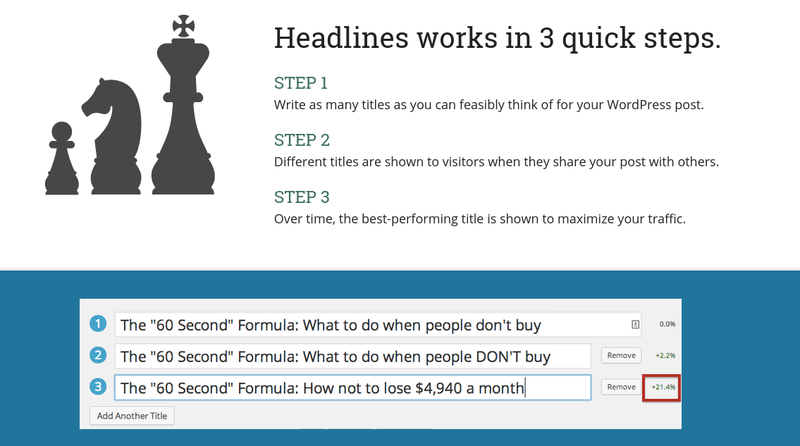 Kingsumo Headlines is one of the most premium conversion boosting WordPress plugins by Noah Kagan. Users quote that they were able to improve as much as 17.8% of her traffic by installing this plugin. This plugin enables you to add various title options and then you can run an experiment on the titles. Once this experiment is run, it will give you the best performing title. It is basically A/B testing for titles. You can optimize old posts too. Title Experiments is one of the most efficient title boosting plugins, and that’s why it’s on my list. It lets you enter title variations, and they will then show those variations to a section of your audience. The winner of this test is then displayed. A pro version of this plugin is also available which allows users to test multiple options of featured image. 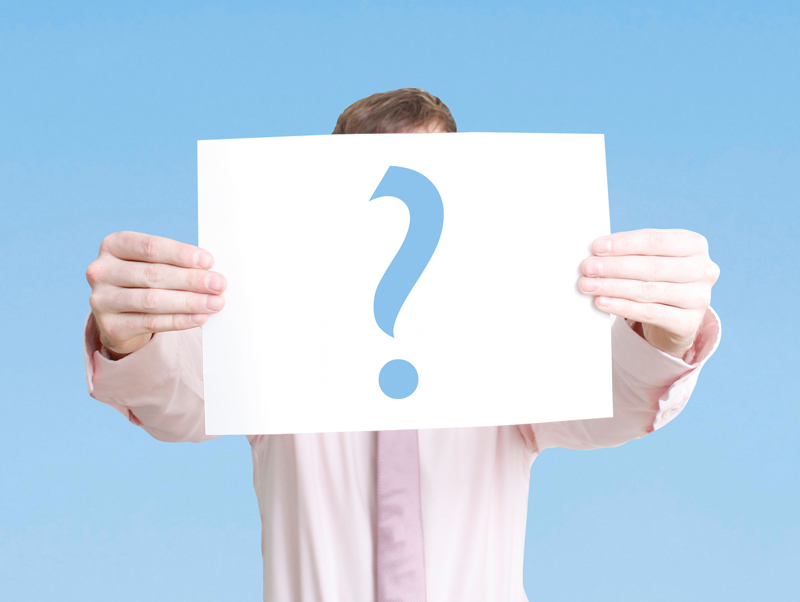 It’s an ideal format of deciding which title will suit your target audience. On page and off page SEO help you in making your content more and more visible which helps in improving conversions. 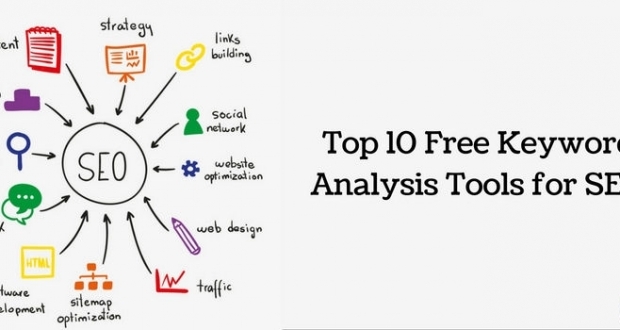 The below mentioned Social sharing and SEO plugins will guide help you in doing just that. 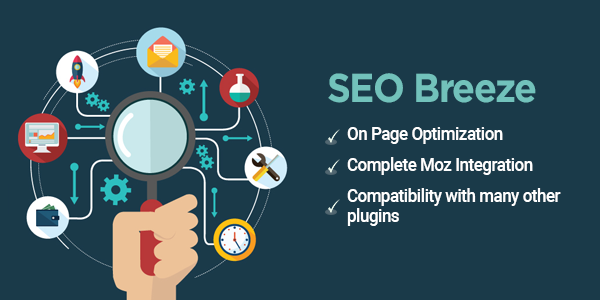 When you need to optimize on-page SEO, headlines, descriptions and social shares, WordPress SEO by Yoast is the solution. 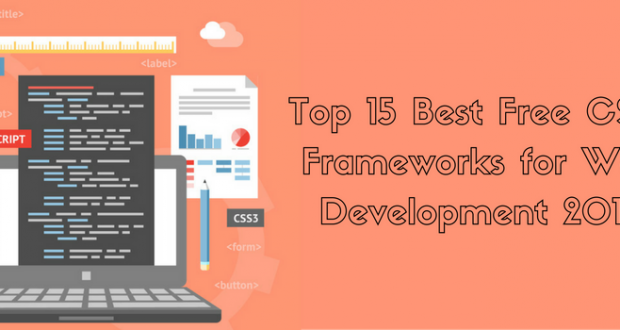 No plugin will make your website capable of getting a flood of traffic, but this plugin covers the technical aspects of on-page SEO with any coding. Customize social share metadata for social networks like Facebook, Twitter, etc. Are you using Google Analytics the old school way? 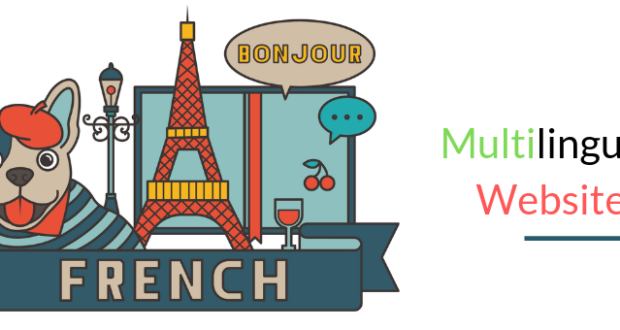 Install this Google Tag Manager to work with your WordPress site to handle tricky data. This plugin manages the hard to handle data and helps you to make wise choices to optimize your website. That’s the sole reason why this plugin makes it to my list. In case you already have something that you’re promoting or something new that you’ve decided to promote, all your CRO efforts come down to the landing page. Take a note of 3 plugins that’ll improve the effectiveness of your landing page. This is a free plugin from Inbound Now. 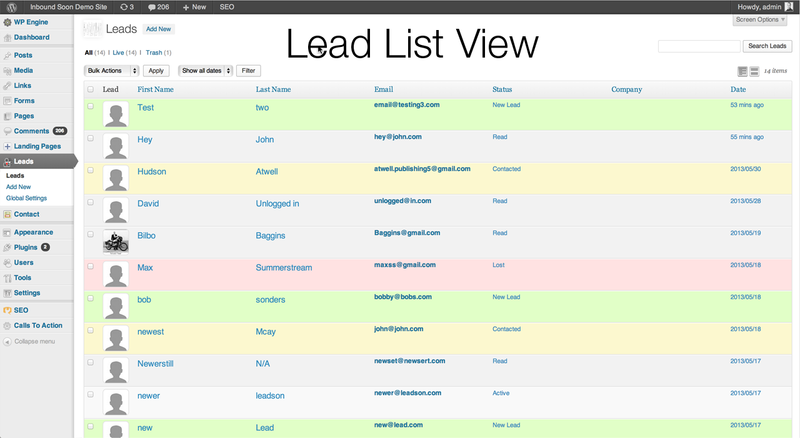 This is not particularly a CRO plugin, but it does help you to gather, manage and analyze your generated leads. You can tweak your conversion optimization strategy if needed using this information. This is part of a more comprehensive paid suite. This plugin is also from the stable of Inbound Now. 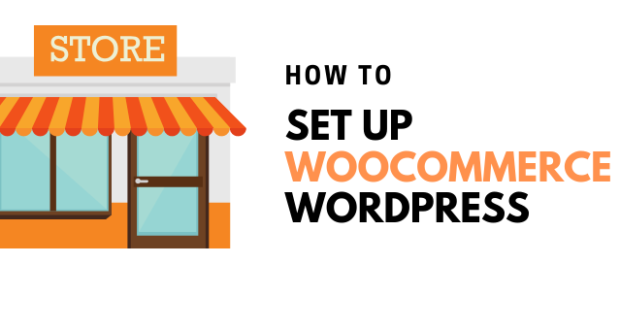 It allows you to create landing pages within WordPress in your, using your existing theme. 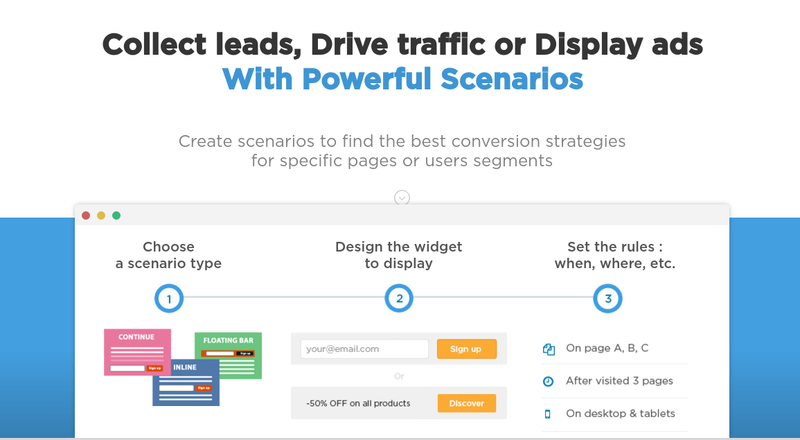 You can gather variations of these landing pages and also the leads that you’d get. 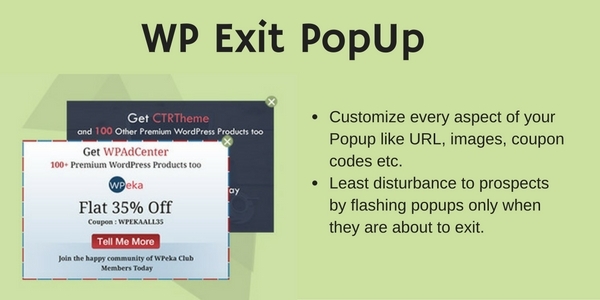 This free plugin is also a part of a paid suite to provide you with other customizable features. As soon as you launch your product, all you’d think of doing is marketing and generation of leads. 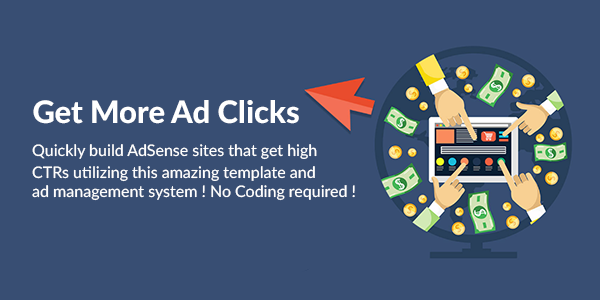 This plugin is a good solution for developing an attractive landing page, and it also works well with most of the leading Email marketing providers. This plugin has a limited free version but a feature loaded paid version is available too. 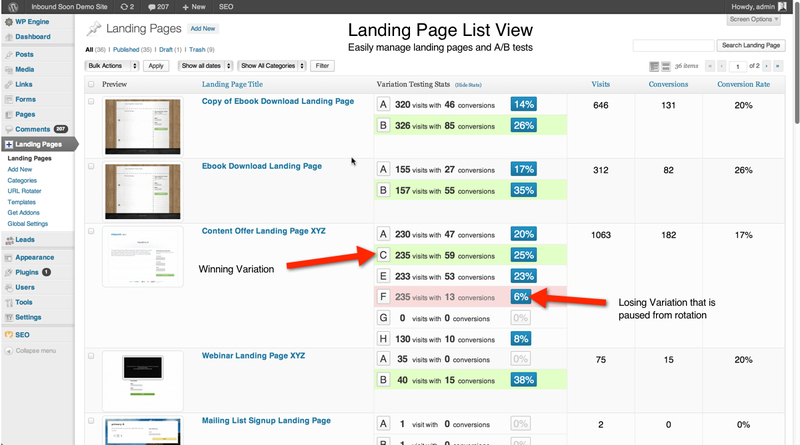 Testing and observing are integral aspects of your CRO strategy. 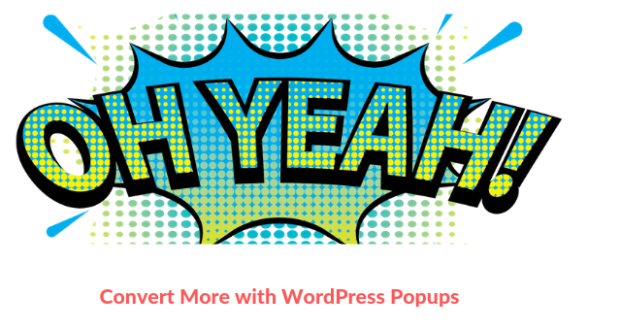 These mentioned plugins will let you do it from your WordPress dashboard. 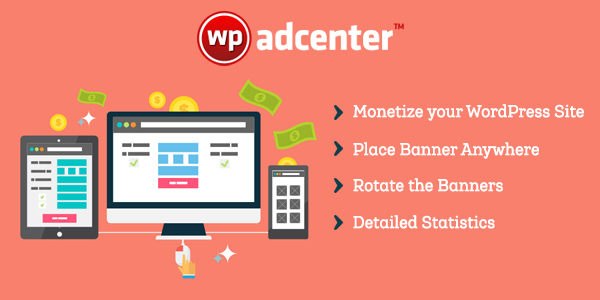 This plugin is a free offering that allows you to run split tests from the WordPress dashboard. Any textual element on your site can be tested by filling a few fields and with the use of a shortcode. This plugin has a pro option too that has better options that include A/B testing of image options. Ingot is one of the simplest A/B testing plugin for your website that collects information as you perform your tests and automatically finds out what will work best for your site. There is no need to implement any third-party services. Nugget is the light, free version that lets you test one CTA at a time. Visitors are put off by slow sites or even by poorly designed ones. 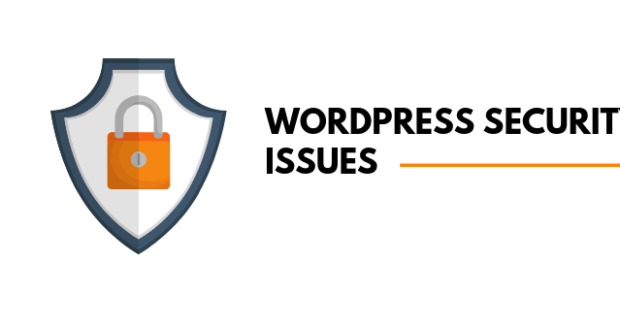 There are two plugins which help with these concerns. 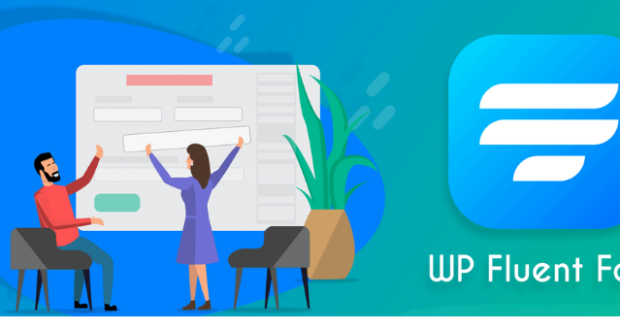 This plugin falls under the premium conversion boosting WordPress plugins category, but this hasn’t come in its way to become the most popular form creating plugin. 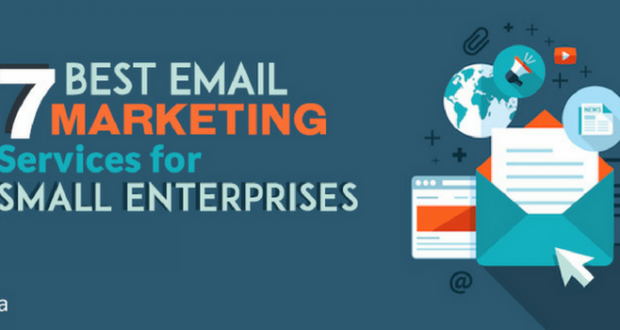 Though it costs $39, all the marketers love it and highly recommend it too. 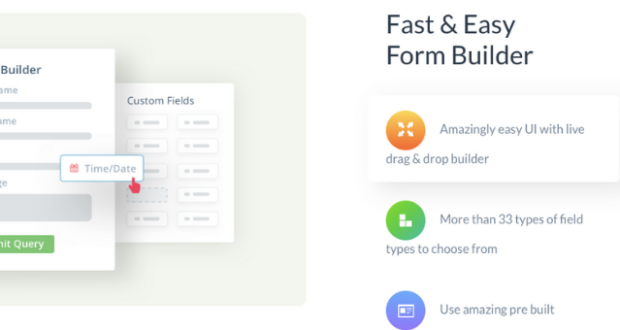 This plugin can help you in creating attractively designed forms which will set off your conversion rates, so I’d suggest you invest in this plugin. 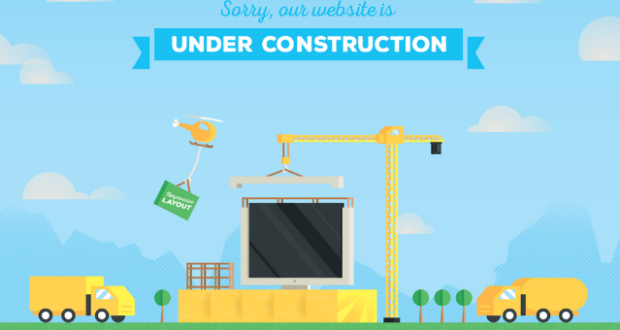 A promptly loading site will have better conversion rates than a site which takes a few good minutes to load. Slow sites can be fatal for your conversion rates. The primary factor that slows down a website is large images. That’s why having an image optimizer can help you in increasing your site speed (well, in a way!). Imagify automatically compresses images on installation, and it’s a boon for websites facing loading speed issues. Can one tool suffice all the CRO requirements? 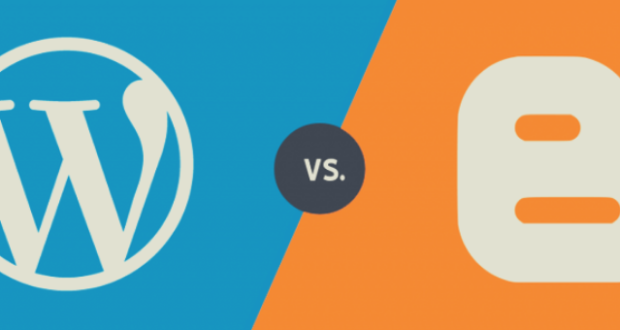 To know the answer, explore these two plugins. 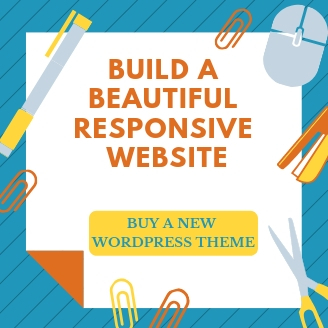 It claims to be one of the very few all rounded conversion boosting WordPress plugins which offer popups, headline generator, interstitials or header and footer bars – everything that goes into improving conversions. 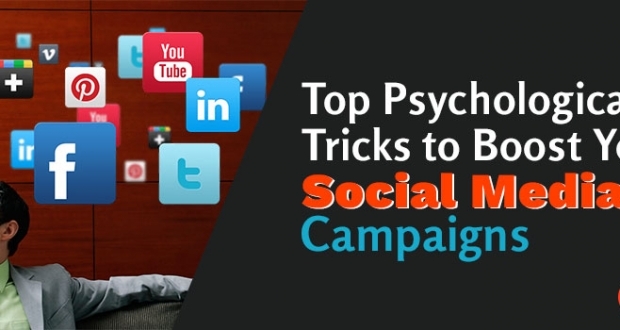 It includes themes as well and says that a 60% click through rate can be achieved for Icegram messaging. InTrigger says it can convert visitors into subscribers, get people to download and build revenue with its conversion and lead generation plugin. 320% conversion increment is what they promise to deliver. But, they are yet to present concrete case studies to prove this theory. 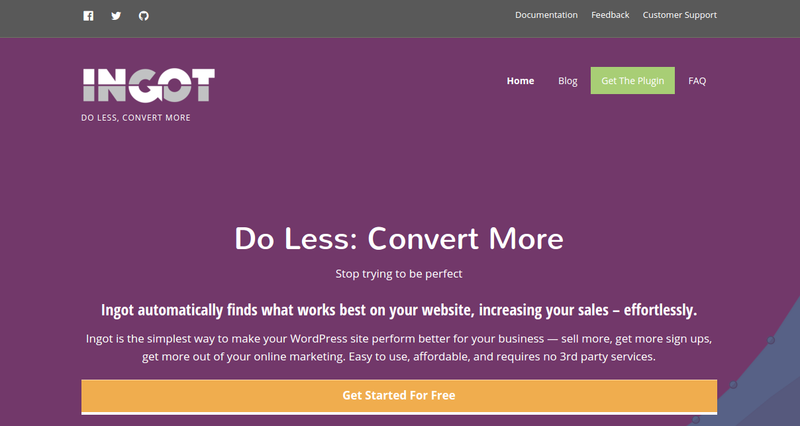 None the less, the website looks like it can be one of the best conversion boosting WordPress plugins. So, here goes my list of best conversion boosting WordPress plugins of 2017. Comment to tell me which one of the above-mentioned conversion boosting WordPress plugins is your favorite.